Riders and partner Drivers safety is our topmost priority. Rideboom continues to develop a clever technology to make each ride our pride. So, it’s not a matter of a number of players. We want to ensure that the highest standards are maintained for the benefits of all passengers and riders. People need to be sure they are receiving what they paid for and getting from one point a to b in quickest and safest way and they feel secure while they are in the car. While hunting for transportation services, reliability and pricing are the main concerns which the people need to resolve. 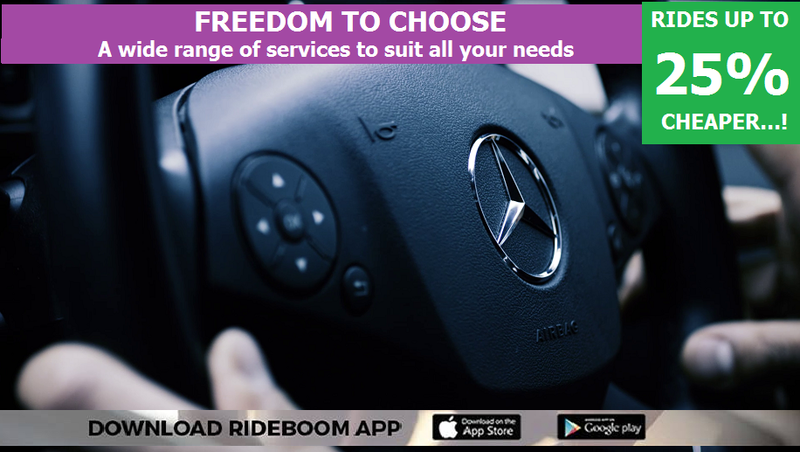 RideBoom in Australia is an efficient mobile application providing transportation services. The rideshare app has unique and innovative features which are one of its kind in the global arena. The USP of the application is the provision of gender-based services to the clients. They offer trip with gender preferences like male driver preference, female driver preference, other drivers, or no preference driver. This makes the app very popular amongst the riders. RideBoom does not indulge in surge pricing and maintains the same rate even during the peak traffic hours of the day or night. With such unique services, RideBoom has managed to create own space in the highly competitive industry. People require a reliable service for airport transfer, and the RideBoom is one of the best option providers. They cater to a wide range of vehicle types, and the clients can select the one which best fits in their requirement and budget. The app is user-friendly and informative about the services. The nearest driver can be located on the map and the estimated pick-up time can be adjusted. People preferring the service as per gender can opt for the same and will surely get the highest quality of expected services. 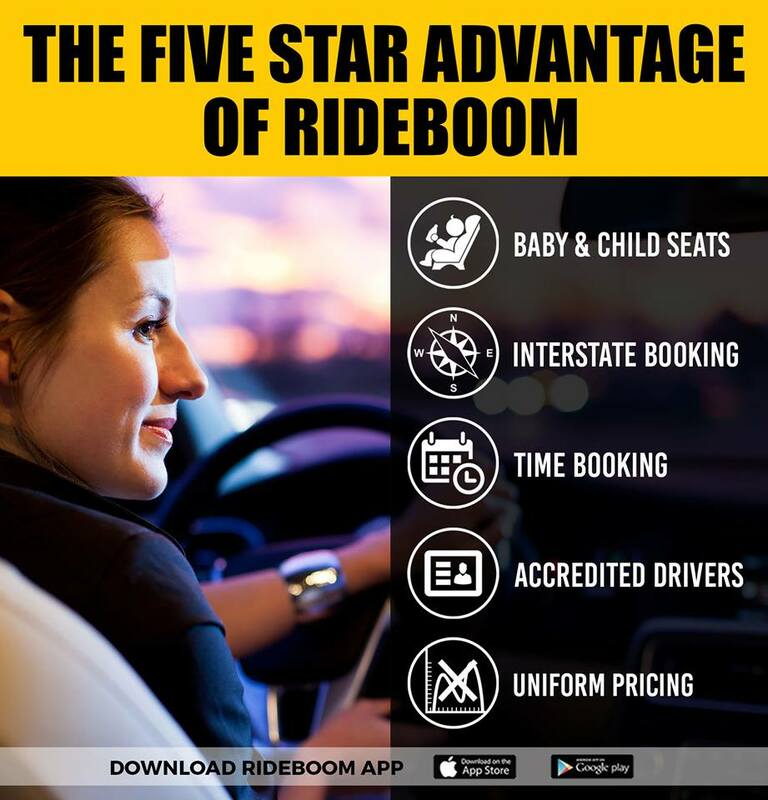 RideBoom is the unique Rideshare app compare to any other app cross the globe with extra features, and your ride always makes a difference with RideBoom. RideBoom doesn’t believe in pool sharing because we think that the safety of the passenger is most important in any business, so that’s the reason RideBoom don’t want to introduce the pool sharing in their current app.